Conveniently located in West Edmonton Mall, Prestige Lash and Beauty Bar is Edmonton's first choice for professional beauty services. 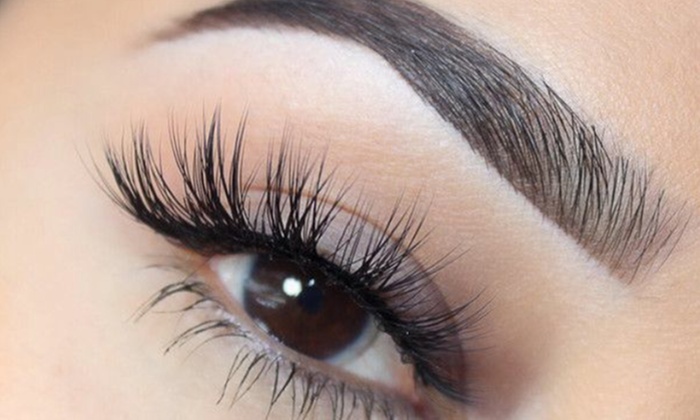 Eyelash Extensions are your ideal answer for longer, thicker, more beautiful-looking eyelashes. Look amazing. Feel beautiful and confident. We provide a wide range of beauty services for your every need provided by professional experts at their craft. From luxurious eyelash treatments to body waxing, microblading, hair styling and eyebrow threading, you’ll discover how beautiful you really are at Prestige Lash and Beauty Bar. 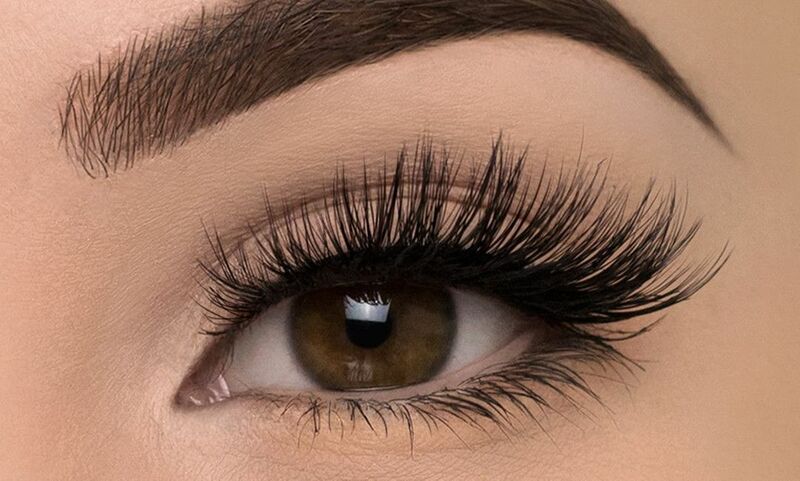 Lashes are our passion and we provide a full service lash bar including classic full sets, hybrids, lifts and fills as well as tinting.